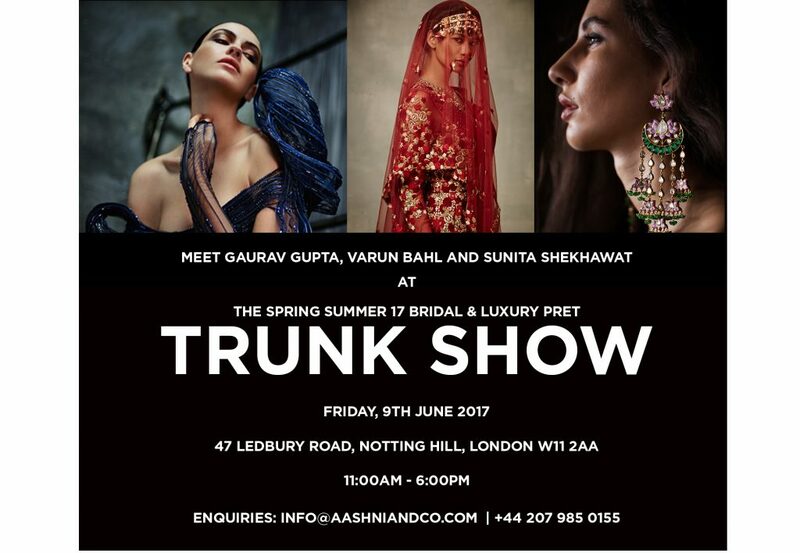 Get ready for your exclusive Indian designer fashion trunk show hosted by Aashani & Co this Friday, 9th June (11am – 6pm) at their multi-brand store in Notting Hill. We have heard that shoppers will have an exclusive opportunity to meet the designers themselves so do book your diaries now. 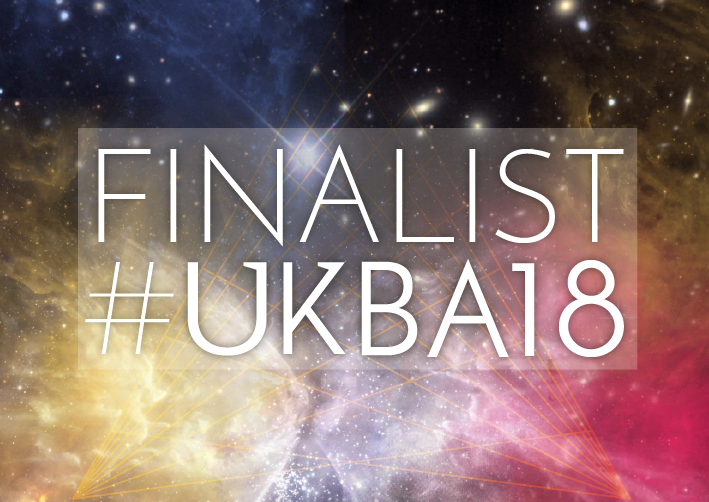 As a UK exclusive, shoppers will have the chance to discover and browse the avant-garde and fashion forward designs by Gaurav Gupta; the delicate and feminine styles with an edge by Varun Bahl; and exquisite, heirloom worthy jewels by Sunita Shekhawat. 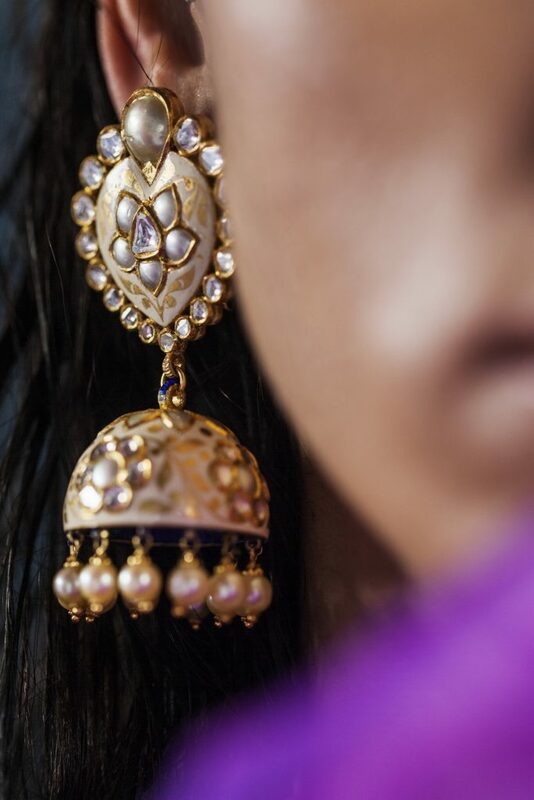 Shoppers will also get an insight into their heirloom and existing jewellery pieces at the show from an expert and are invited to bring their pieces along. 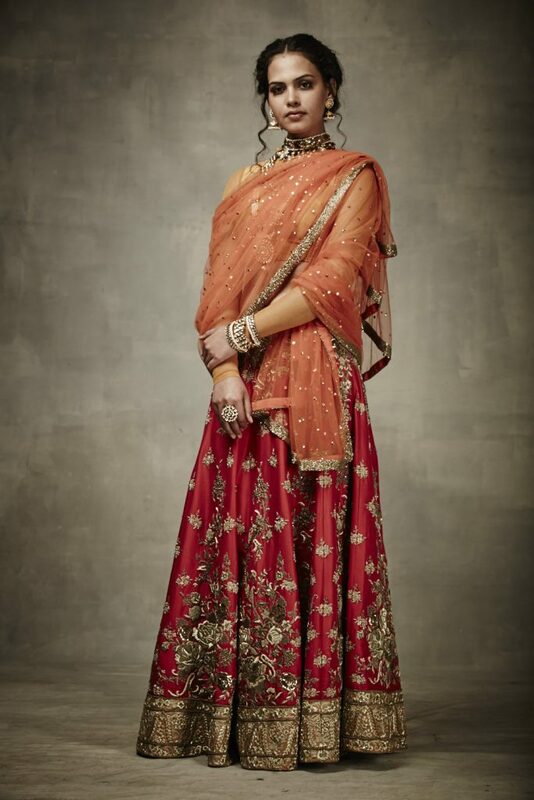 A mix of winning ensembles and jewellery, the collections will comprise bridal and trousseau staples as well as pieces for the entire wedding squad, presented by the fashion luminaries themselves.